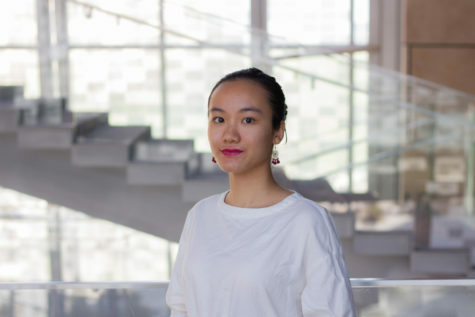 Xiahanqing Wu, also known as “Hanqueen”, is a journalism freshman at NU-Q. She comes from China. In the past few years, she worked for a local radio station and Zhejiang Satellite TV as an intern editor. She also set up an internet company with her partners for online platform basketball lovers. Her main job is for public relation, social media, and website design. So, in TDQ, she wants to contribute her passion and abilities to make it a more influential media platform in EC, even in Qatar.